Their fantastic fashion shop specialises in women’s jewellery with collections inspired by Asian culture. I’ve been delighted to receive these beautiful beaded bracelets and deer skull ring kindly sent to me by the owners. The stunning designs and unique materials of the pieces will immediately add some exotic edge, inspired by mystical rituals of ancient South Korea and Japan, to any look. Another great feature of Emi’s rings is that they are fully adjustable so no matter what size is your fingers – all Emi rings will fit you! 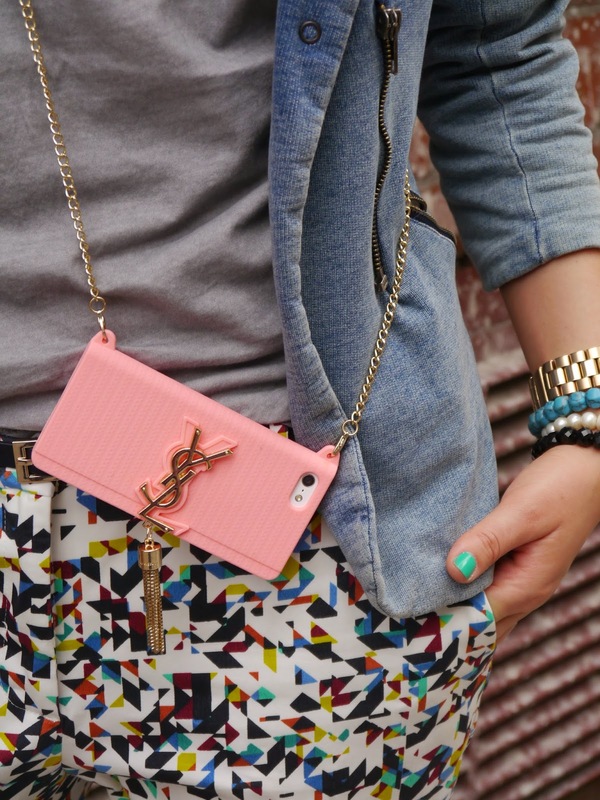 And the final piece of today’s look is my new YSL inspired iPhone case from Futurocks http://futurocks.com/ How cool does this little accessory look? I am bombarded with complements, this little gem even has a real tassel, just like an original YSL Cassandre bag! Well, that’s all from me. I’ll catch up with you all in my next fashion article. Thanks so much for your comment on my blog! I'm actually already following you on GFC 🙂 You can follow back if you haven't already. Love this outfit, by the way. Your phone case is so cute! So pretty – love your sunglasses too! 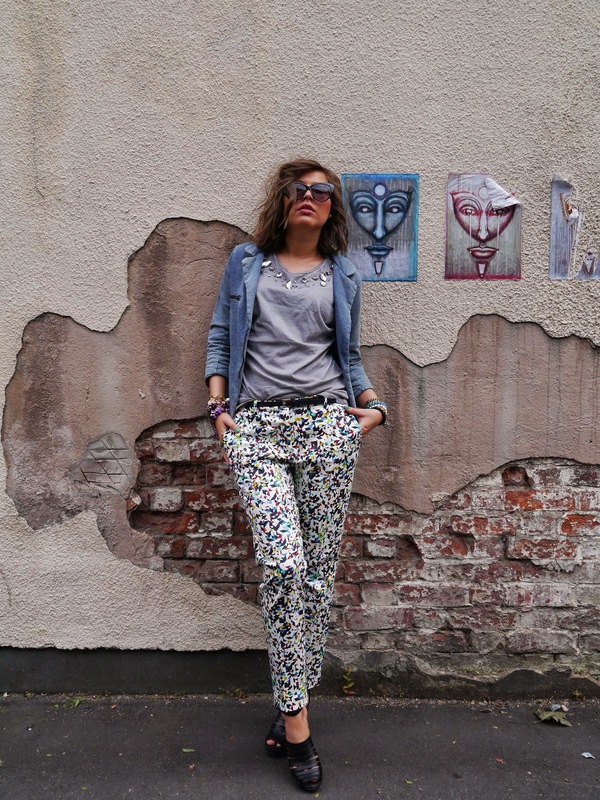 you look amazing, I love your blog, would you like to follow each other? It looks really cool and stylish, I'm loving the whole outfit dear. Thanks for your lovely comment, now following you.